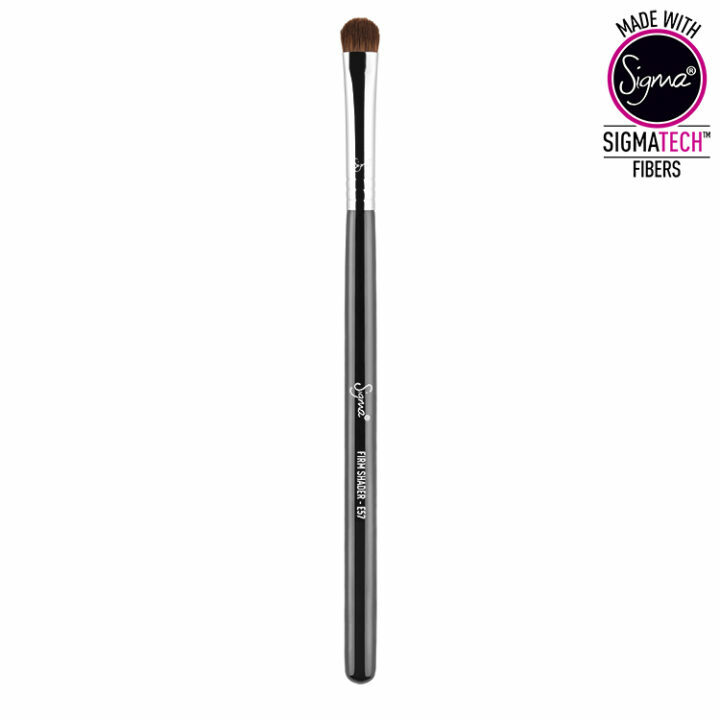 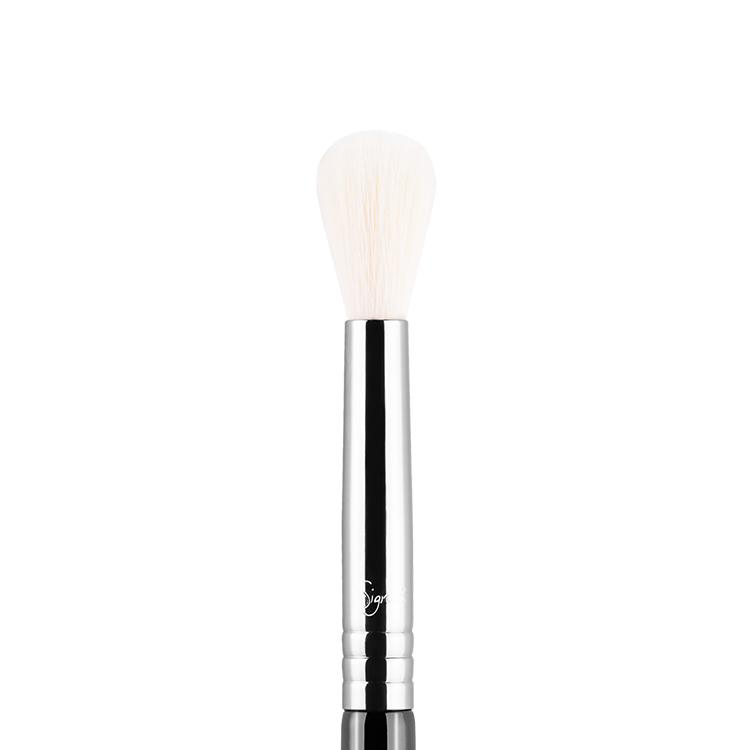 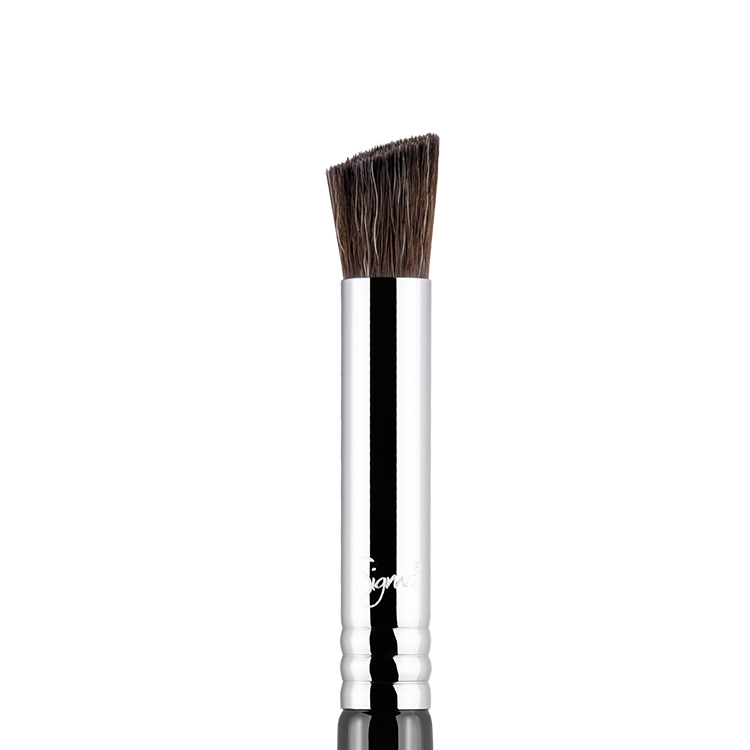 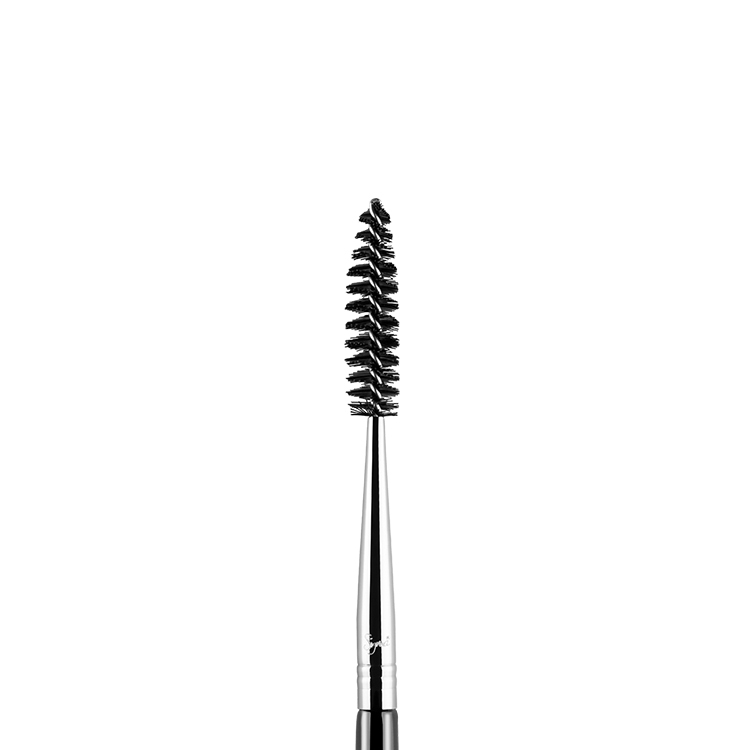 The E57 Firm Shader features soft, yet firm fibers with a short, flat brush head. 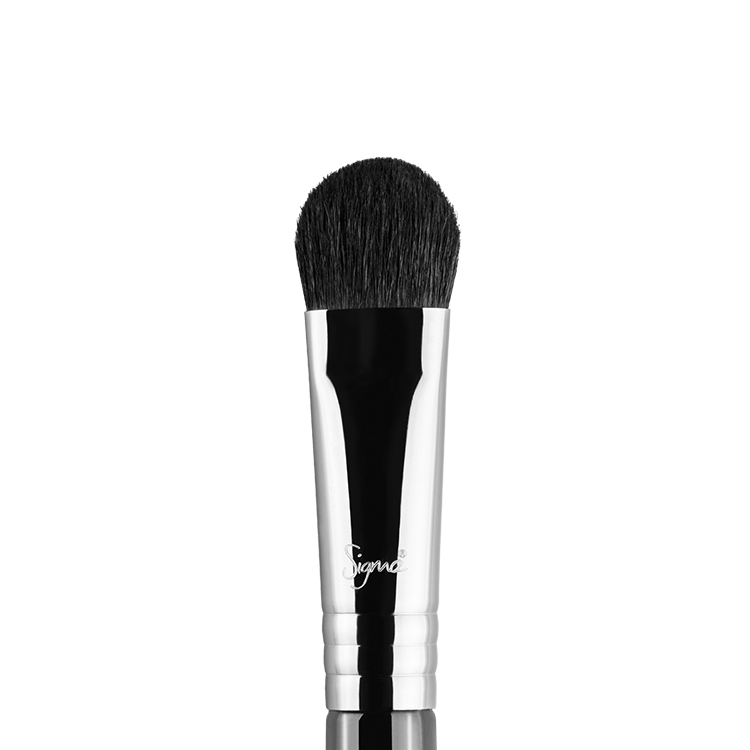 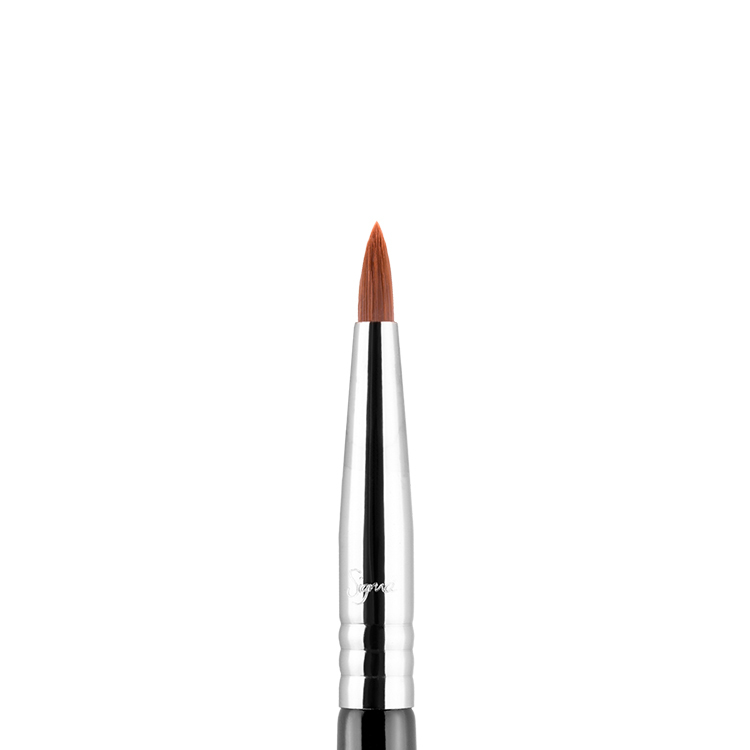 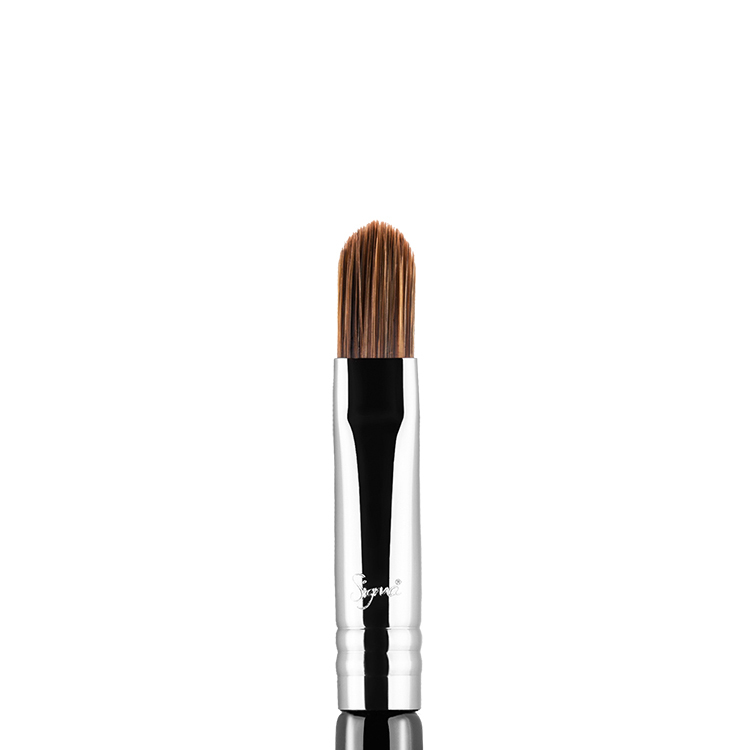 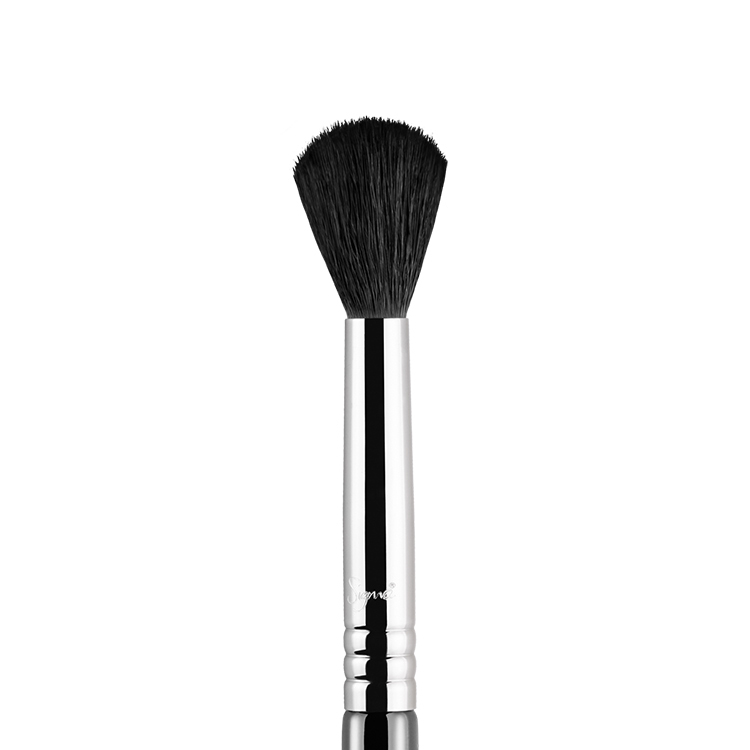 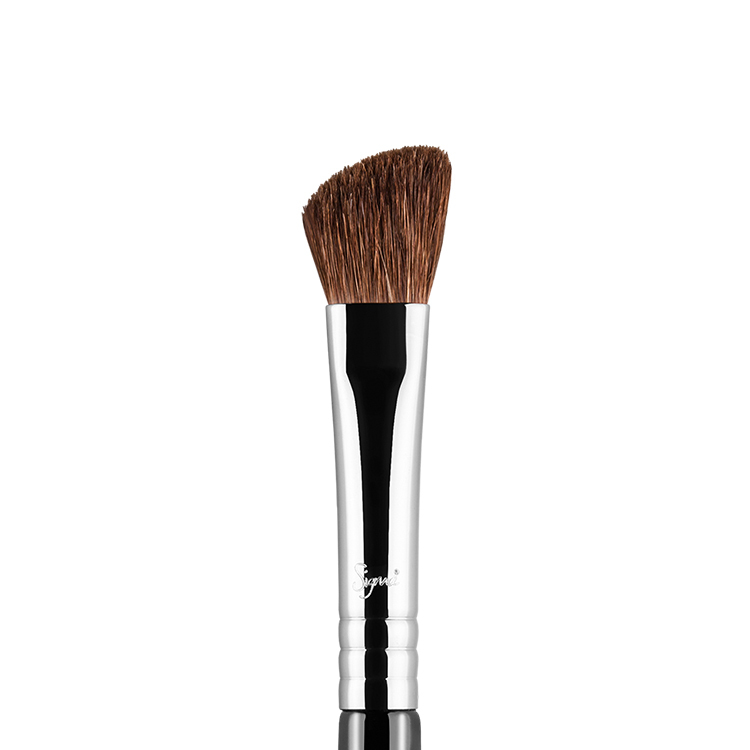 Can be used with powder or cream products to apply controlled, intense pigmentation to the lids. 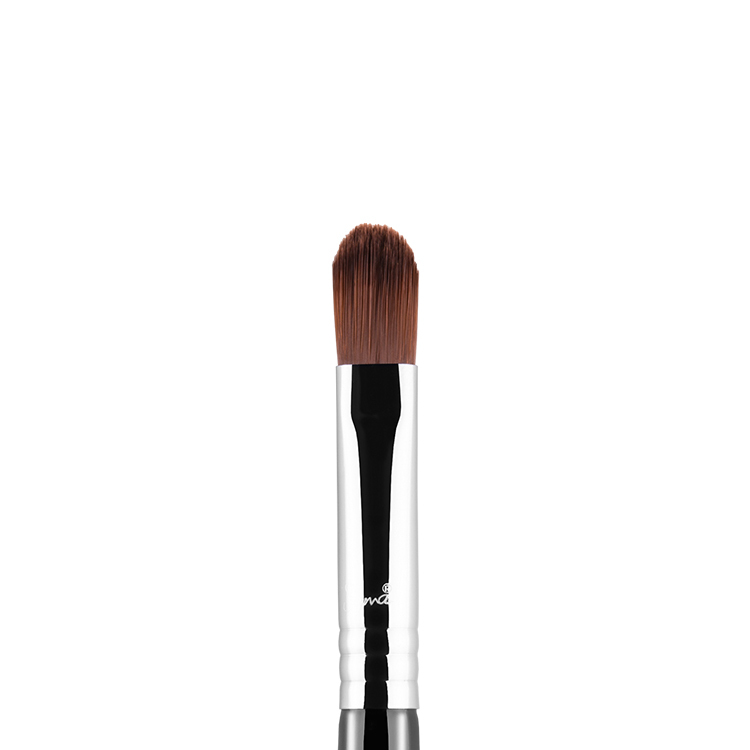 Recommended Use: Apply intense colours all over lid for a controlled colour finish.